This time roughly 230 exhibitors, of which a quarter come from outside Germany, will give you an outlook on trends for spring/summer 2016. We were very happy about the high number of applicants to the DesignDiscoveries accolade. Those nominated as “Green Fashion Discoveries” are to be found in the first floor of the fair in a newly outfitted show space adjacent to the fashion show. This new joint exhibit was inaugurated at the last INNATEX and has established itself in this attractive central position. 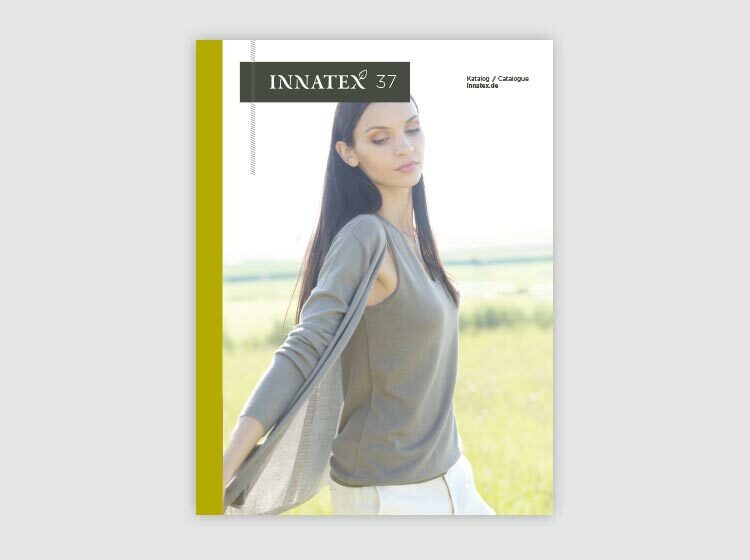 We expect about 1.500 visitors to INNATEX 37, 30% of which are international. 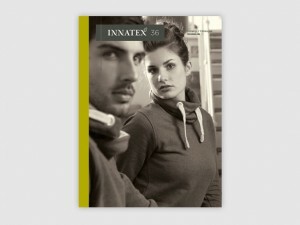 The focus of this INNATEX is “Made in Europe”. In particular Sunday‘s panel discussion, with its panel of trade professionals and moderated by Janine Steeger, should give valuable insights and talking points for retailers in their discussions with consumers. We wish all our visitors and exhibitors a pleasant and productive stay with many good contacts and successful business.